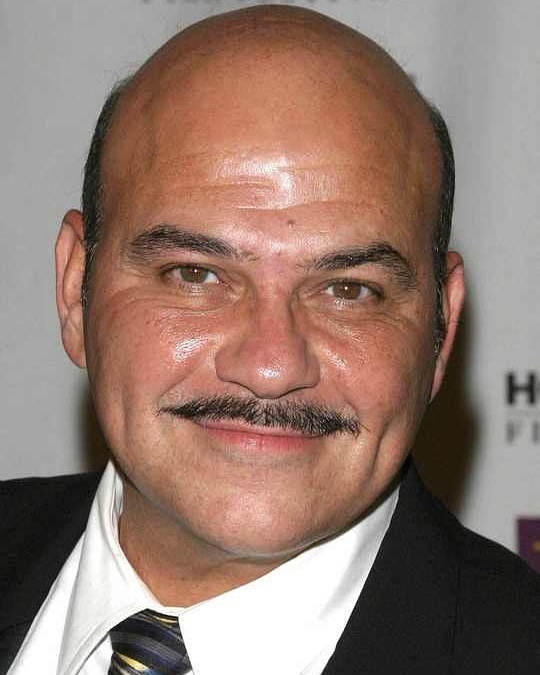 Very sad to announce that the wonderful character actor Jon Polito has died age 65. Jon was a favourite of the Coen Brother’s and starred in many of their movies such as ‘Miller’s Crossing’ and ‘The Big Lebowski’, and also recently had a small guest role on ‘Modern Family’. 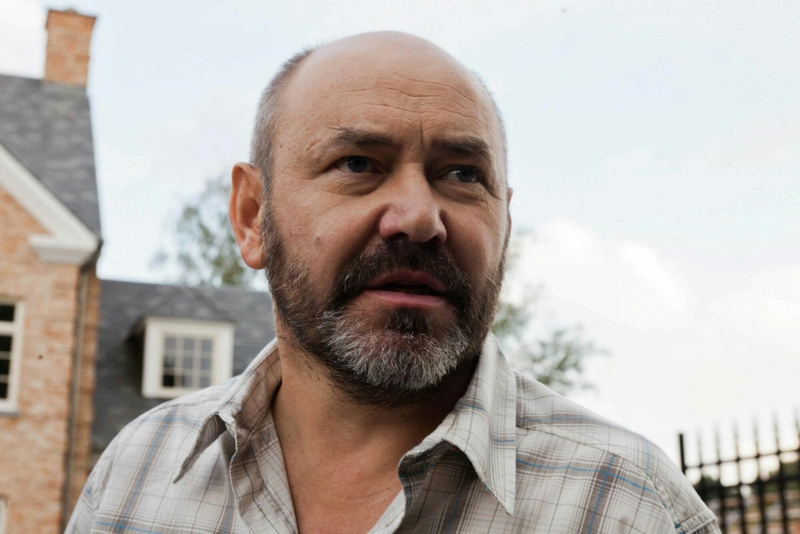 He also showed up as a supporting actor in many other movies through the years, with over 200 credits to his name. Jon is survived by his partner of 16 years, Darryl Armbruster.